One way to really challenge our target audience with such riddles and games is through the concept of an escape room. However, the traditional escape room concept has a limitation in that it is only available at a single fixed location, and therefore not really suitable for a nationwide recruitment campaign. What if we could use technology to eliminate this fact and allow everybody to experience our escape room from the comfort of their own home? 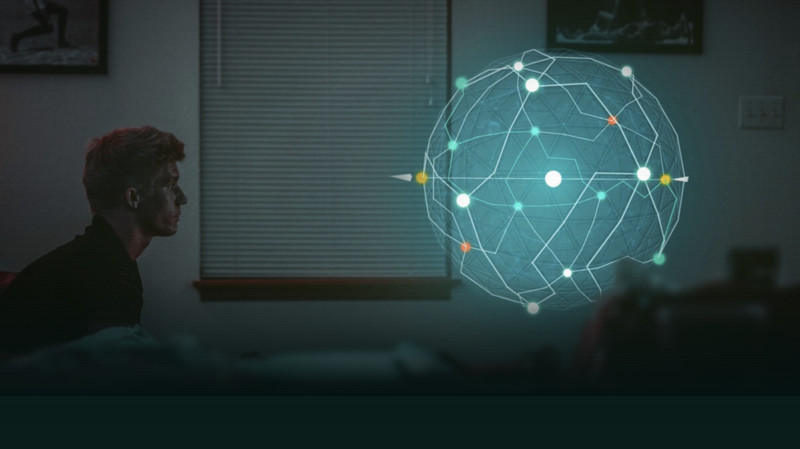 In a mobile augmented reality (AR) experience, available in the Apple and Google Play Store, we turn your own room at home into an Escape Room. 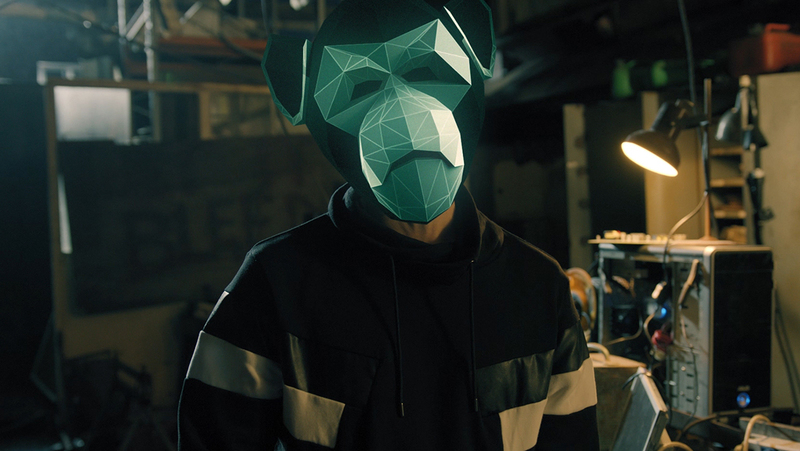 We teamed up with expert teams at ABN AMRO and with Sherlocked (the mystery experts behind some of the best Escape Rooms on the planet) to produce the storyline and challenges. 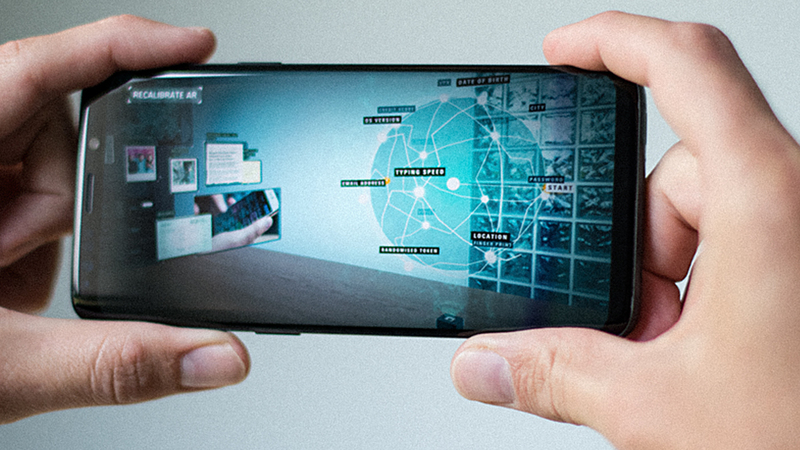 AR technology is combined with video assets to bring this story to life: In 2028, “Money” has become fully digital and is secured on the blockchain. But when the blockchain turns out to not be as safe as previously thought, you are called upon as an IT expert to help find the leak and save the world from financial disaster. 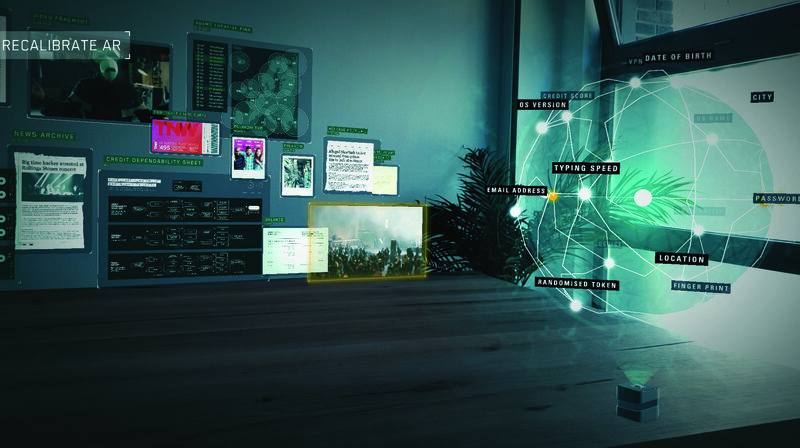 Once you’ve set up your “holodesk” and “infowall,” the game takes you past several challenges that have to be solved around themes that include Artificial Intelligence, Info-security, Cryptocurrency and Blockchain. The Lockdown is set in the year 2028. As money has been completely digitised, people maintain their finances with a smart contract called “The Lantern Wallet.” When suddenly people worldwide find themselves unable to access their cryptocurrency, chaos ensues. 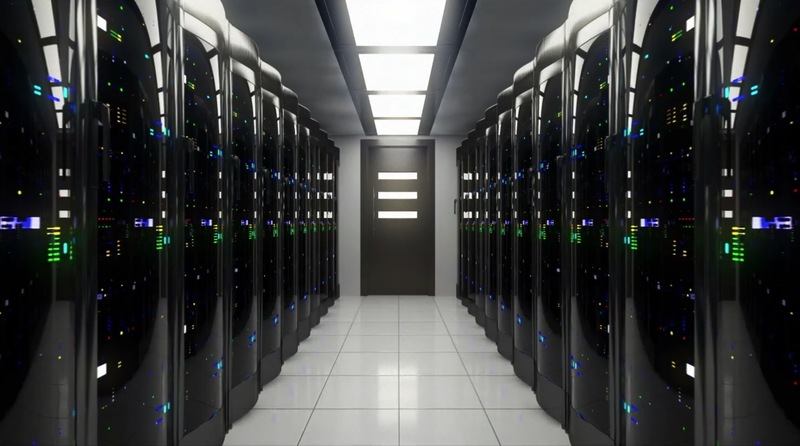 Players have to solve challenges, with themes such as information security and blockchain, to prevent a total financial meltdown. Through several stages, the players can ultimately help Interpol pinpoint the hacker’s residence. Players can select the difficulty of the game by choosing between the various available roads to victory. The game’s puzzle mechanics were designed by Sherlocked, famous for its popular escape rooms in the Amsterdam Beurs van Berlage. 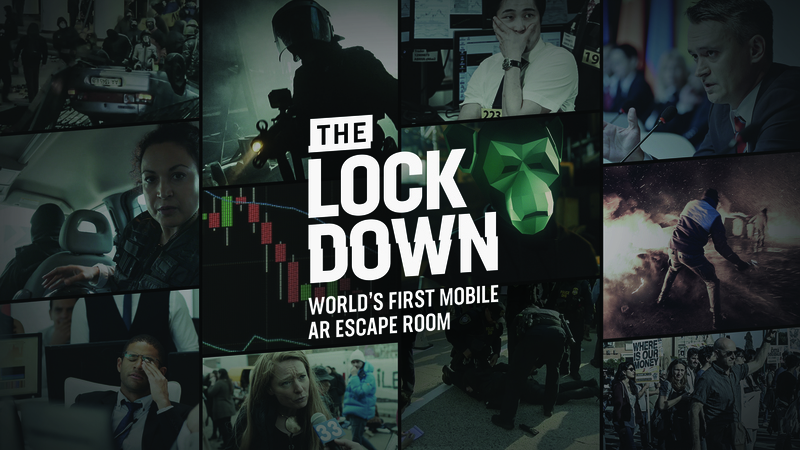 In addition to the app, the campaign featuring The Lockdown includes online videos, rich media banners and a cinema trailer.